Hear ye, hear ye! Read all about it! 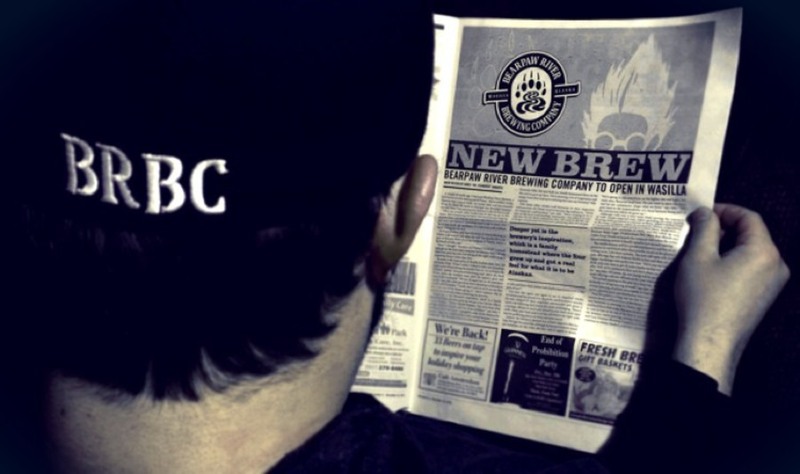 The BRBC has made the news! Thanks to the investigative reporting of James “Dr. Fermento” Roberts (basically the Bob Woodward of the Alaska brewing scene), there’s a write-up about us this week in the Anchorage Press. The article quotes Jake as saying: “We’ve been working on this plan for a long time. We’re excited to finally see things moving forward.” And that pretty much sums up how we’re feeling here at the BRBC! So hats off to Dr. Fermento for profiling us in these early days, and many thanks as well to June over at Arkose for mentioning us. Dr. Fermento also notes that, when we open our doors in spring 2016, our core lineup will be spiced with seasonal offerings and one-off beers, and that’s precisely what we’re working on in the run-up to the holidays. At the moment, we’re developing a recipe for a spicy winter warmer, to be ready in time to pair with Christmas dinner.